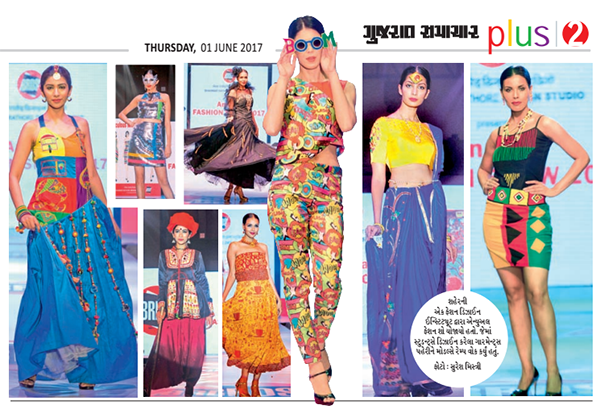 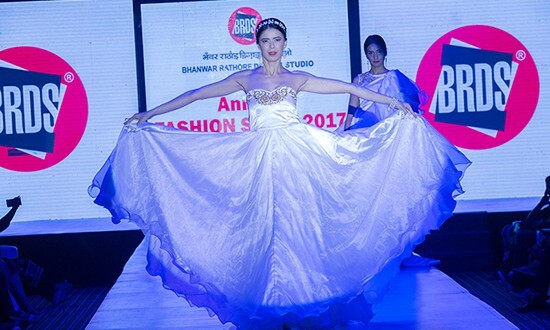 The Ramp of Bhanwar Rathore Design Studio, ‘Annual Fashion Show 2017’ at the trendy ambience at YMCA was set on fire by fashion extravaganza banquet by the showcase of collections designed by of 60 student-designers who are completing 1 year Fashion Design course from BRDS. 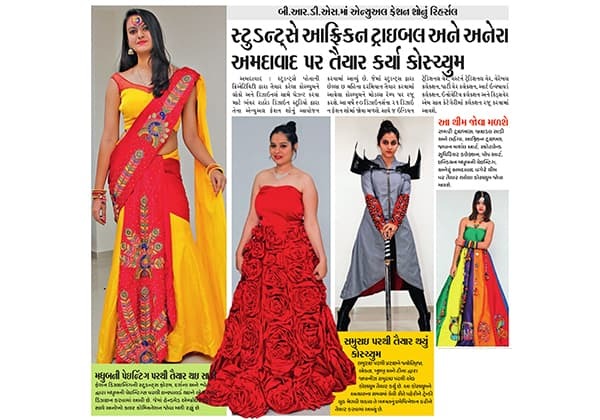 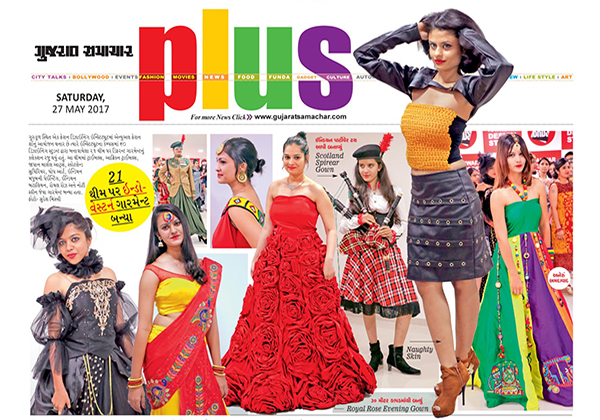 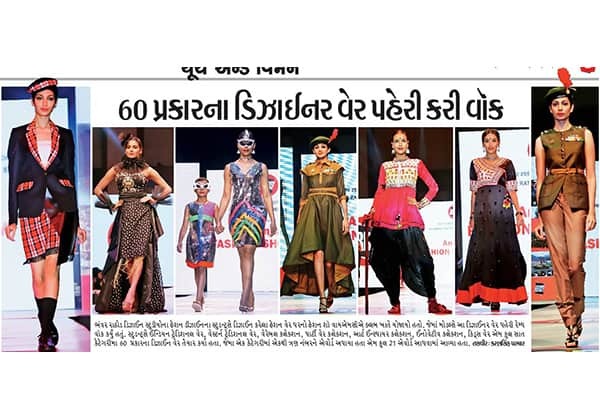 A total 60 designers presented 21 Design collections in 7 Categories namely, Indian Traditional Wear, Western Traditional wear, Wearable Collection, Party Wear Collection, Art Inspired Collection, Innovative Collection and Kids Wear Collection. 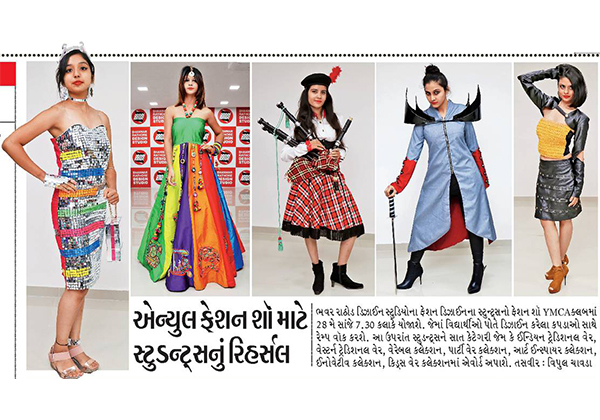 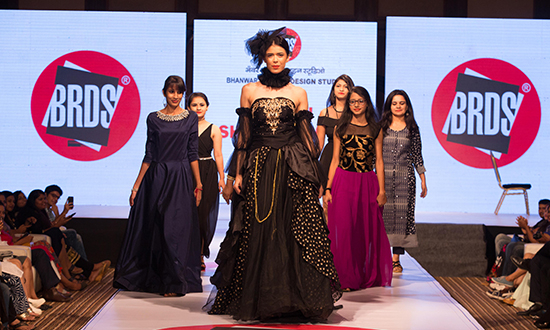 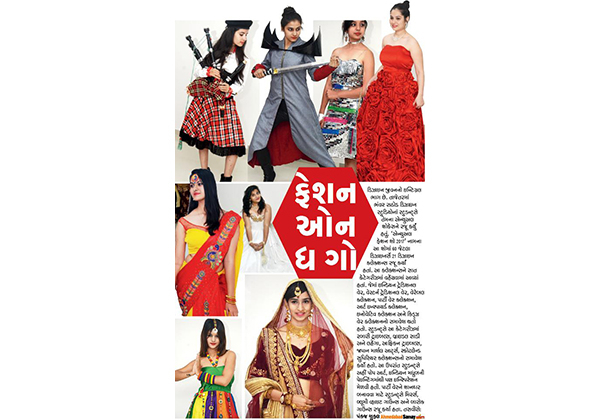 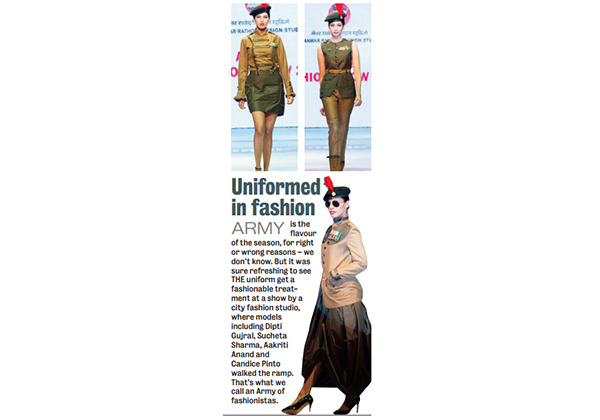 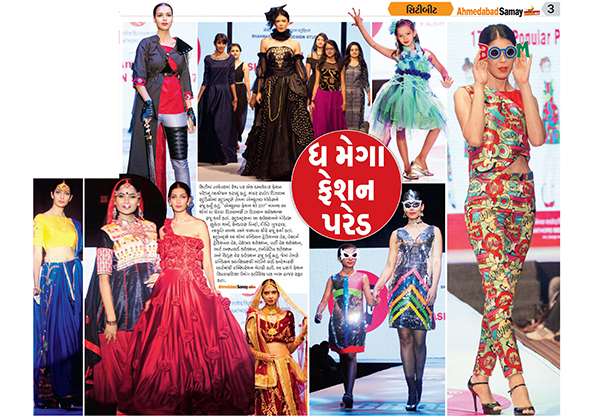 Popular models from Mumbai fashion circuit like Sucheta Sharma, Candice Pinto, Dipti Gujral, Aakriti Anand, Jaspal Kaur, and many more who have also walked on Lakme Fashion Week ramp walked the ramp adorning artistic and wonderful theme based creations of students. 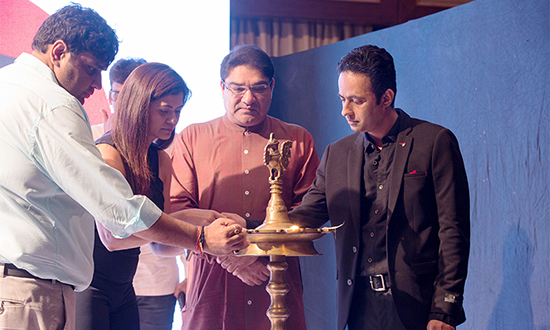 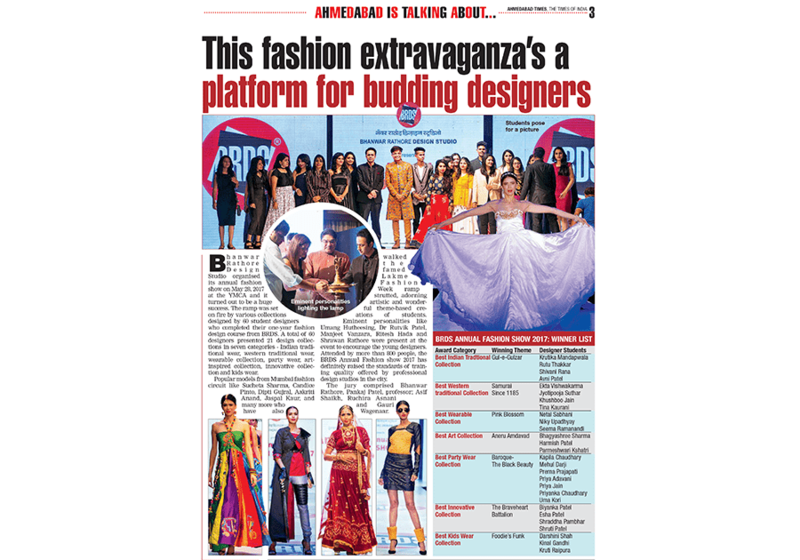 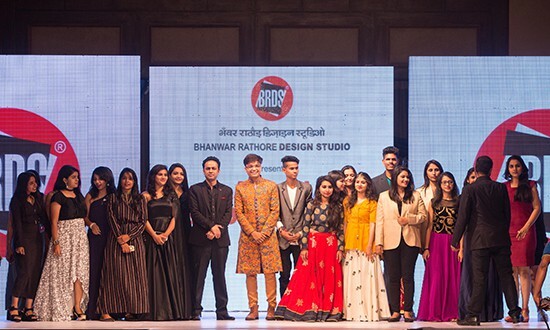 Eminent personalities Like Mr. Umang Hutheesing, Dr. Rutvik Patel, Ms. Manjeet Vanzara, Mr. Ritesh Hada and Mr. Shrawan Rathore were present at the event to encourage these young designers who were provided the platform to present there work. 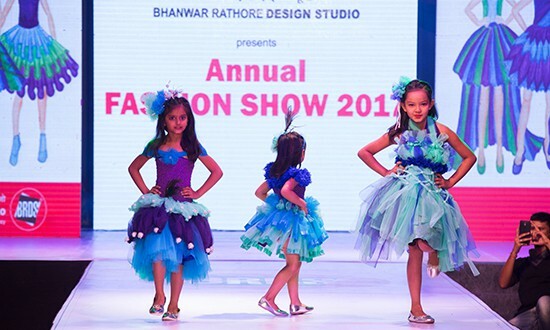 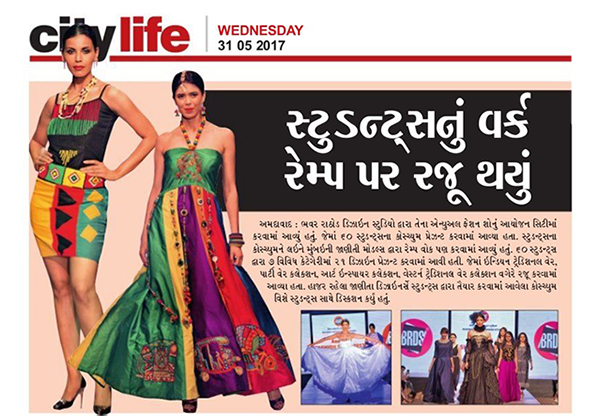 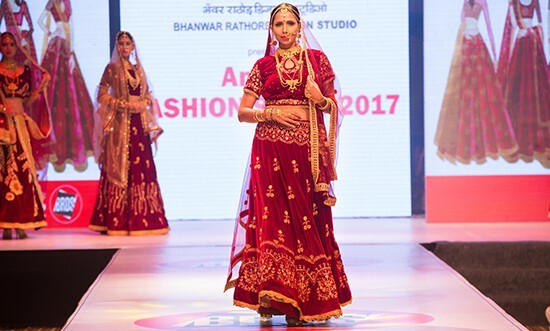 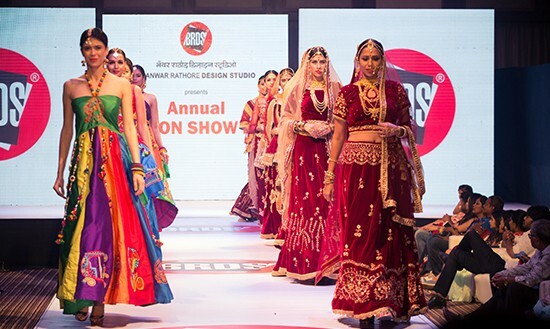 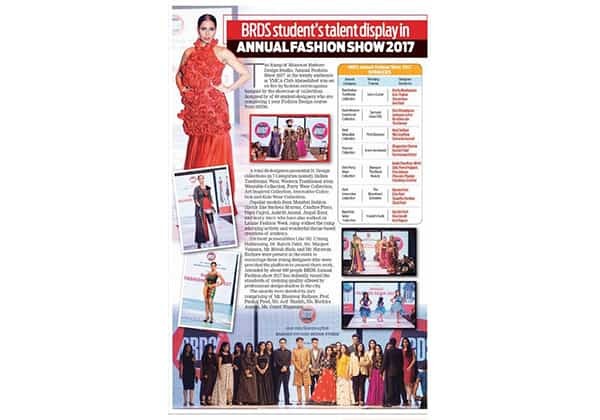 Attended by about 800 people BRDS Annual Fashion show 2017 has defiantly raised the standards of training quality offered by professional design studios in the city. 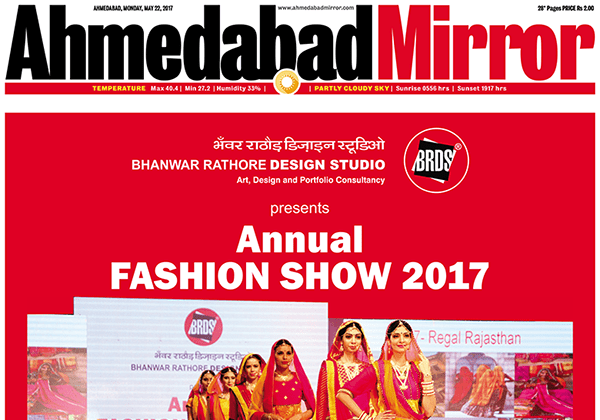 The awards were decided by jury comprising of Mr. Bhanwar Rathore, Prof. Pankaj Patel, Mr. Asif Shaikh, Ms. Ruchira Asnani, Ms. Gauri Wagenaar.